Winter isn’t even technically here, but already I can smell the faint aroma of fresh flowers and giant topiary. 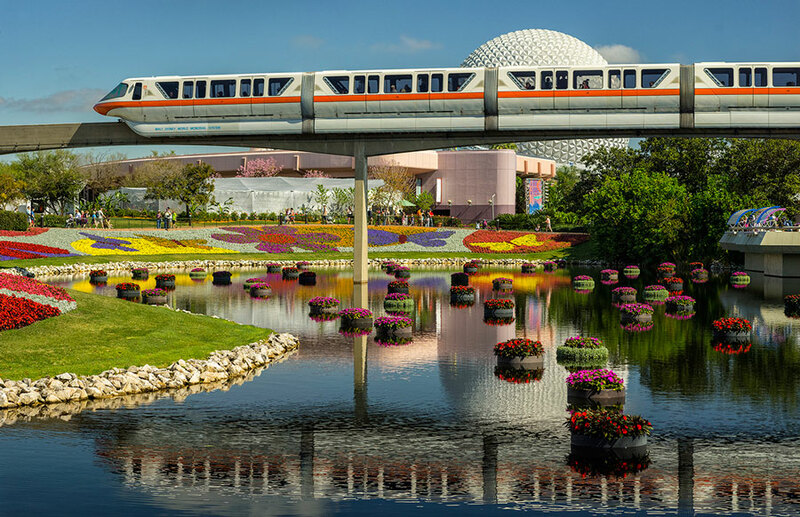 It will all snap into place on March 4-May 17, 2015 as EPCOT blooms with a fresh take on lush gardens, inspired flavors and lively entertainment during the Epcot International Flower & Garden Festival. At 75-days, the festival is nearly as long as Spring itself. 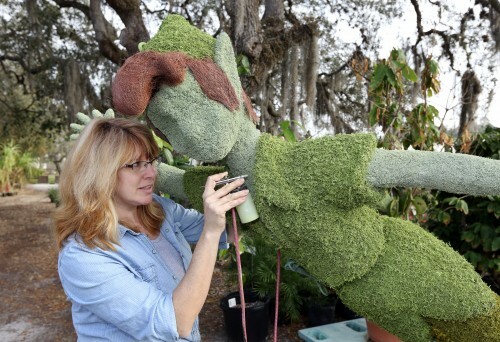 This year there will be new Disney character topiary, including a nod to the blockbuster animated film, “Frozen,” which will offer colorful #selfie and family photo ops. Outdoor Kitchens will serve a fresh take on sweet and savory noshes. And guests can get “hands-on” with festival fun during Disney-led gardening seminars. 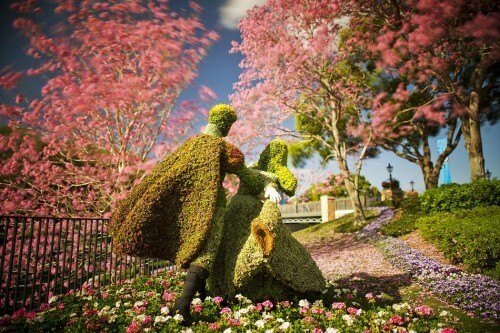 I’m heading out to the 2014 EPCOT Flower and Garden Festival today to see the floral show in all it’s spring glory. In the meantime, I have a bunch of fun facts to share with you about the festival. I also managed to get this video preview, including a brief interview with festival horticulture chief Eric Darden. 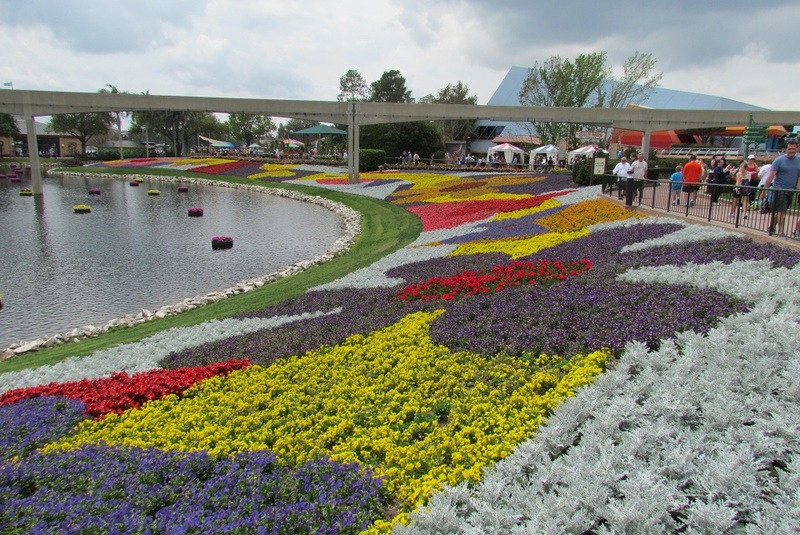 The 21st EPCOT International Flower & Garden Festival blooms March 5-May 18. There is no more colorful theme park than EPCOT when the Flower & Garden festival is in full bloom. For 20 years it has been a must stop destination for Disney fans who also appreciated the colors of spring, talents of the gardener, and who hoped to maybe pick up a tip or two for their own home garden. If you wanted food and drink you had to go to that other festival in the fall. This year, Disney decided to import a little of the fall flavor into the spring lineup and the result is a new mix of floral and food. 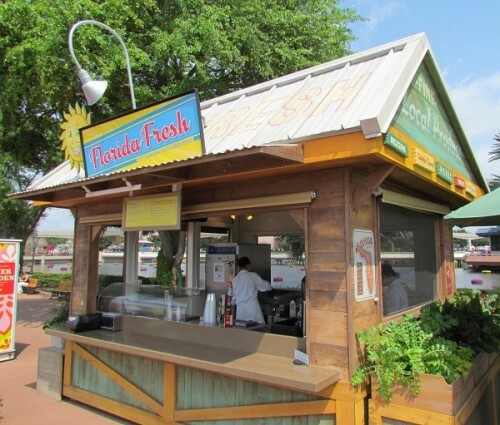 While I don’t have Disney’s internal numbers, my personal observations and the reports of others indicate that the food and drink offerings haven’t been all that popular. That’s a shame because there really is some great food out there. 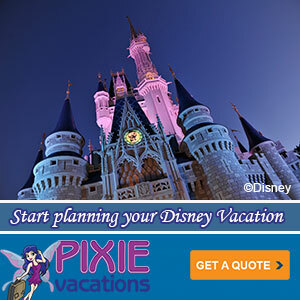 I hope Disney doesn’t throw out this idea after just one attempt. Next year guests will know what to expect and Disney will have a better idea of what works and what doesn’t. If you follow me below the jump, I have a short review of a number of the food and drink selections that I’ve had the opportunity to try.